We are limited to 20 spots so our committee will select the winning entries. 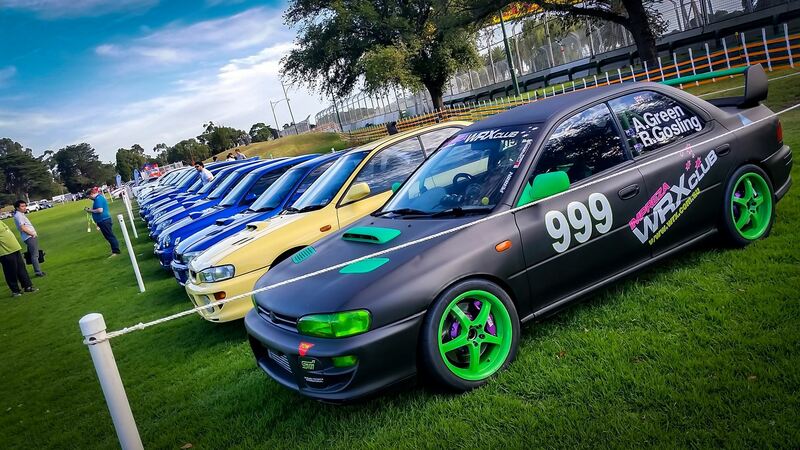 The Impreza WRX Club has again been selected to participate in the 2016 Formula 1® Australian Grand Prix as part of the Automotive Avenue Car Club Display. Only 20 Places have been allocated so get in quick. * All vehicles must remain inside event display between the designated bump in on Wednesday the 16th of March and bump out time on Sunday the 20th of March.